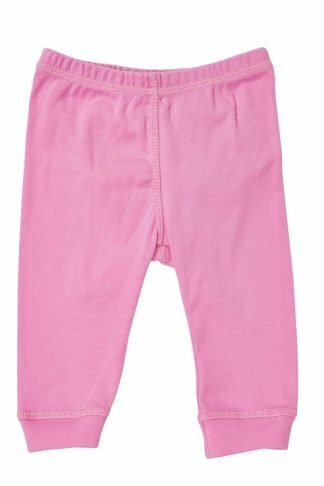 Brian the Pekingese Onesie Pants are quality-made right here in the USA using 100% organic cotton. 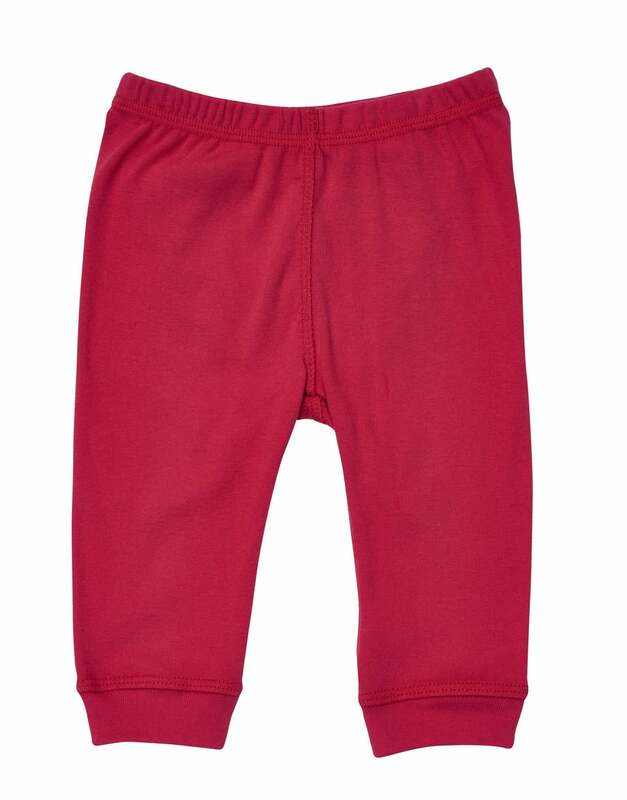 We wash the fabric first to make sure there is no shrinkage and to add extra softness. There are absolutely no flame retardants used. 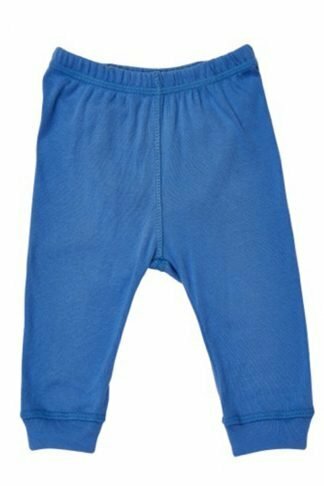 An elastic waist and expanded seat area make diaper changes quick and easy. We suggest you pair with Brian the Pekingese Holiday print onesies. 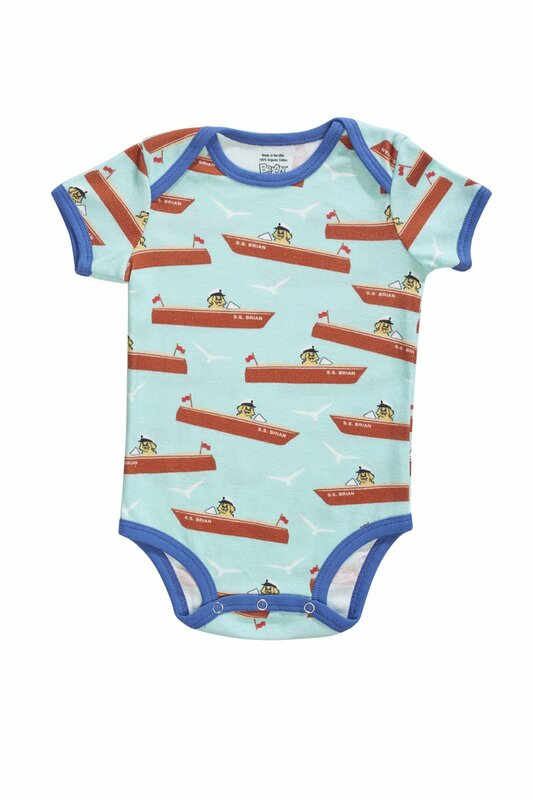 Choose from sizes Newborn to 12 Months.